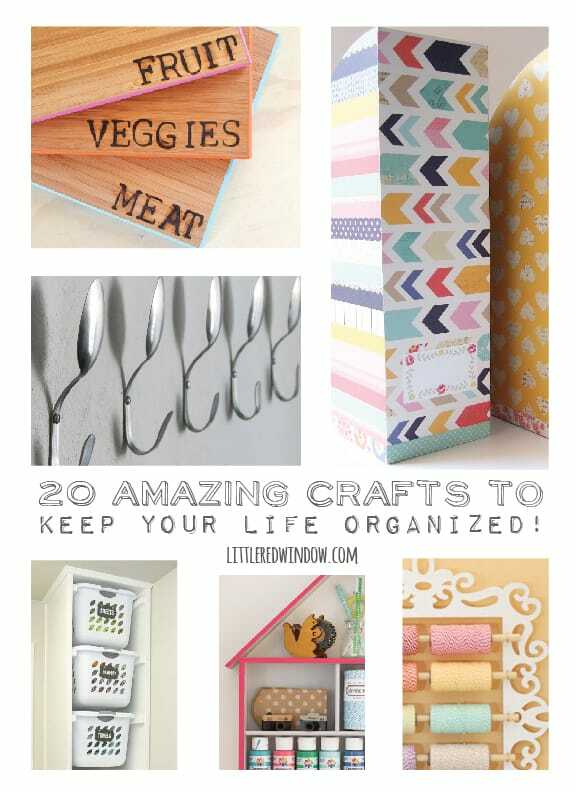 20 Amazing Crafts to Keep Your Life Organized! So we’ve begun the decluttering that precedes moving and I have to tell you, there is nothing like moving to highlight all the areas in your house that are just not organized. You know what I mean? That top shelf of the coat close? The deep dark back corner of your bedroom closet? That one drawer you never even open anymore? And why exactly do I have tools in three different places in one house?! And then you have to do it all over again and find places for everything at the new house. The only upside to all this? Spouse sanctioned trips to the Container Store!! My happy place! 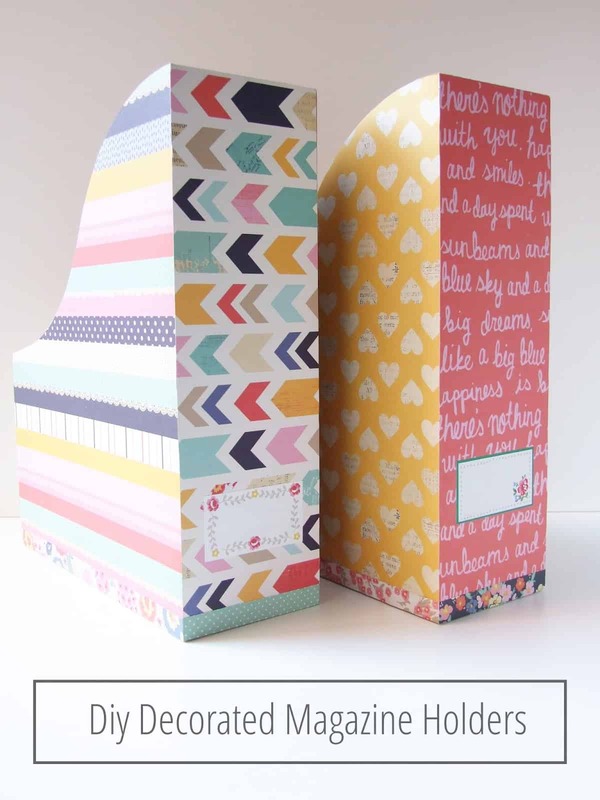 So today I’ve found you 20 amazing craft projects to help you stay organized. Please click through and pin from the original sources! 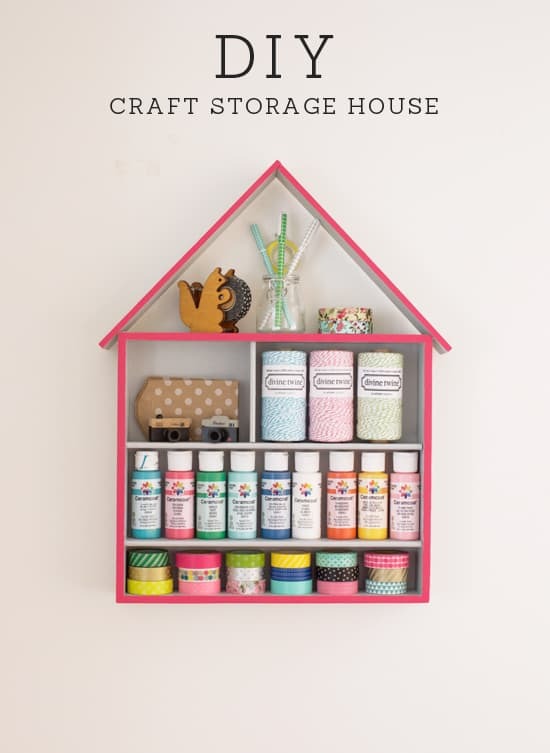 If you’re not so crafty, here are some of my favorite things to keep life organized at home! This hamper is SO cute! I think I need this to keep my necklaces organized, it comes in such pretty colors! I need about 9,000 wall hooks, if only they were all this nice! I really need this in my entryway! 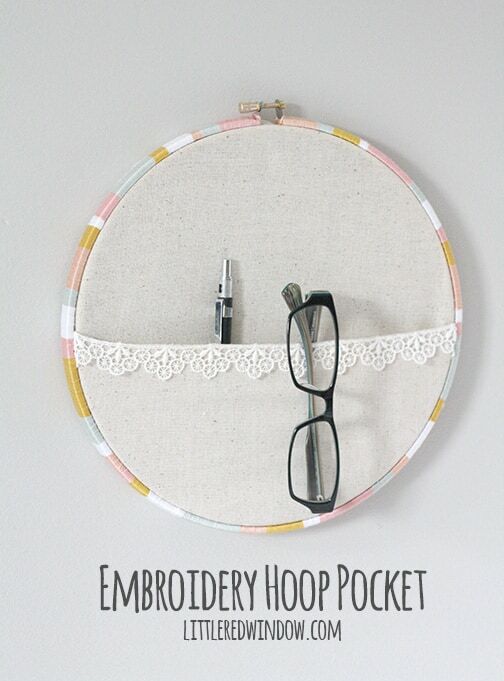 Click Next for more 20 Amazing Crafts to Keep Your Life Organized!! All way cool! No awesome!!! It was so nice to meet you at the Instagram blog hop! Your blog is so cute! This is a great collection! It would also work for small space living! I live in a tiny one bedroom apartment, and storage is always on my to do list. 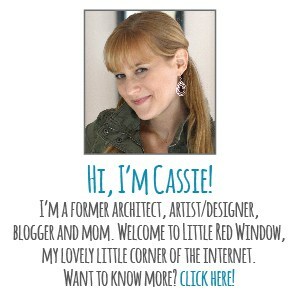 Hi Cassie, thanks so much for including me in your round up. 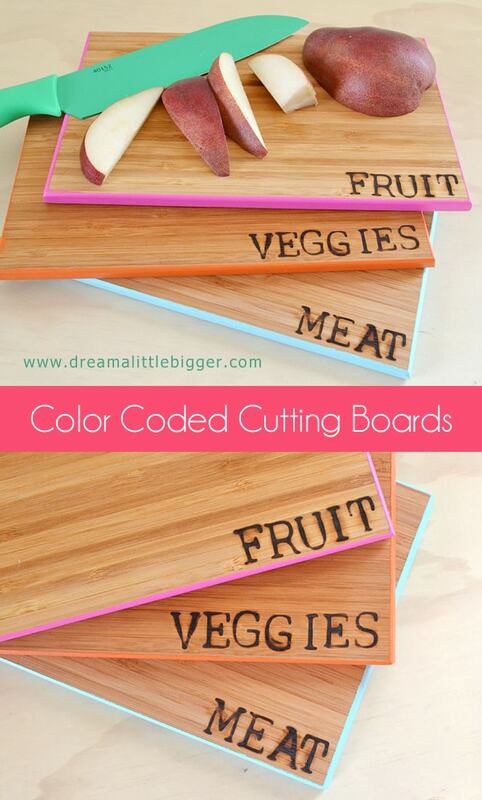 I really love those chopping boards and the branch hangers as well. They’ve been on my to-do list for a while. I love anything that’s bright and colourful. You’ve been featured at Link’n Blogs! Come see your feature and link up more fab projects. Oooh, you are a girl after my own heart. 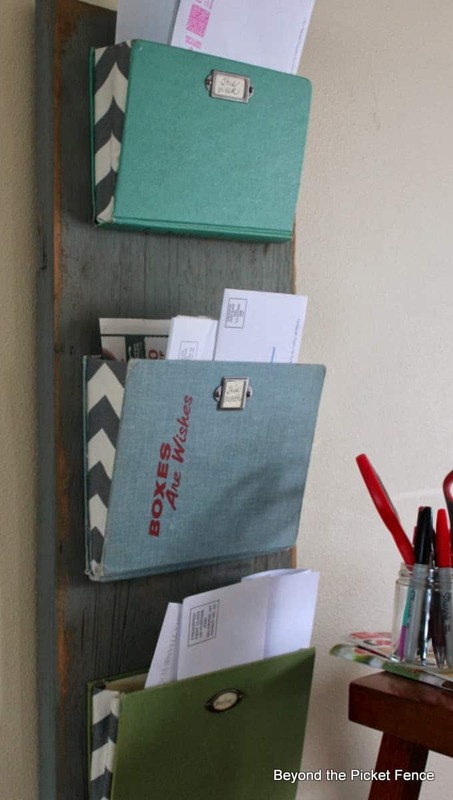 I just love being organized and especially love finding DIY projects to make my home more organized. These are all fantastic! So many things I need to do! Thank you for the list of ideas of fun crafts to make things neater. Oh gosh, those cutting boards! And add in one strictly for photos. 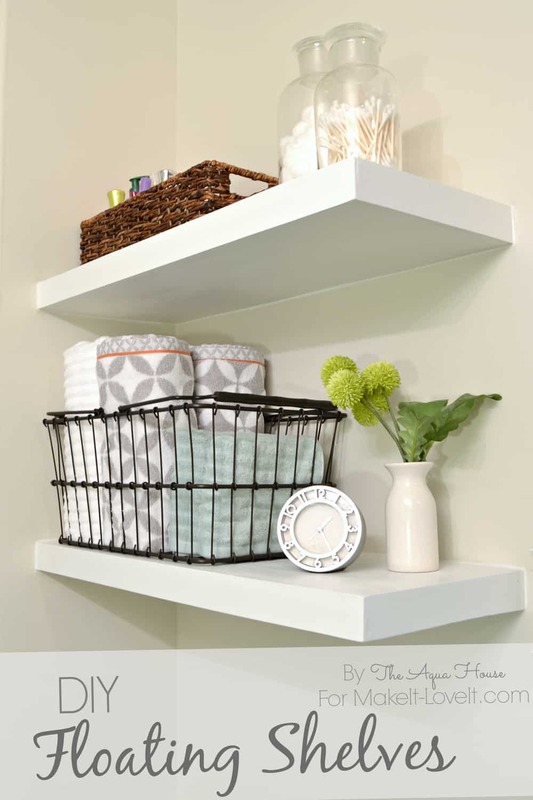 :) I’m loving the wire baskets that are out right now for organizing, and that clothes drying rack is so cute. My house needed this post. Thanks so much for sharing on Inspire Me Wednesday. Featuring you in next week’s issue. What a great round up, thanks so much for sharing it at Cook it! Craft it! Share it! I featured you today on my FB page! 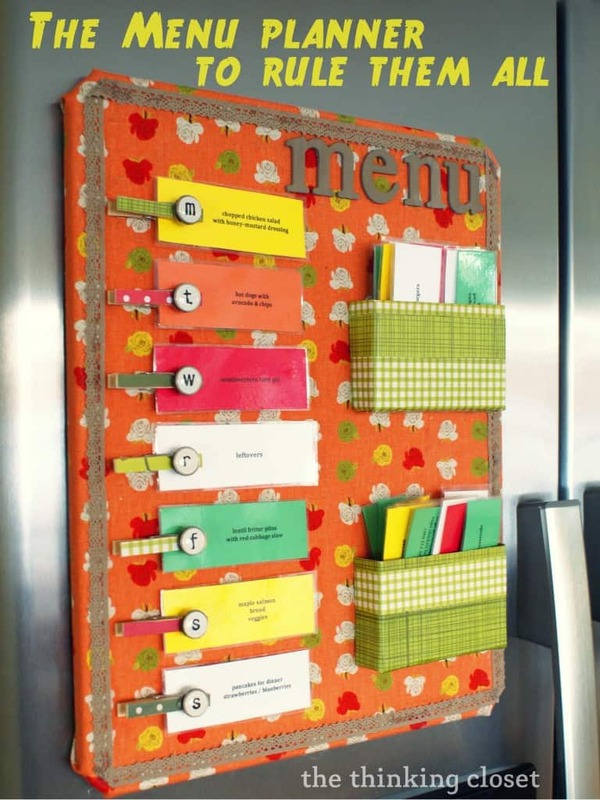 Great roundup of organization ideas! And all so pretty, too! Definitely filing these away, thank you! I want a craft table like that too! I love these! Thanks for sharing them. I dream of a laundry hamper cupboard and drying hangar like that! Love them! And I’ve always had my eye on those covered magazine holders too. Very pretty and practical list. Wow I need all of these and maybe I could call myself organized finally! Wonderful ideas and so pretty. Stopping by from Hump Day Happenings. Thanks for sharing at “Share Your Stuff Tuesdays” (Rachael @ http://www.parentingandhomeschoolinginfaith.com) Please come back & link back next Tuesday!!! Love this post! Thanks for sharing! I am looking for ideas to be organized because I have physical challenges and organization enables me to do more as a mother, crafter and blogger.